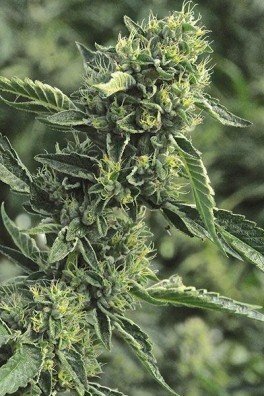 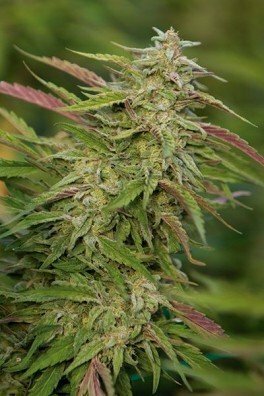 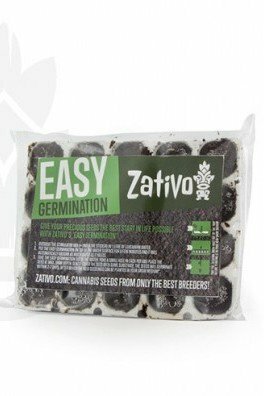 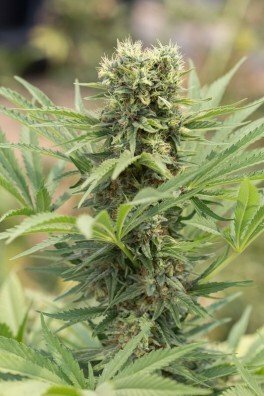 Dedoverde Haze was created by combining two classic strains from different breeding cultures. 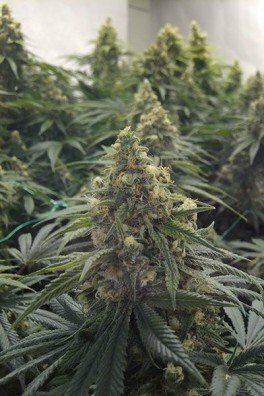 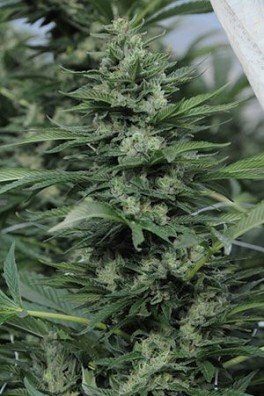 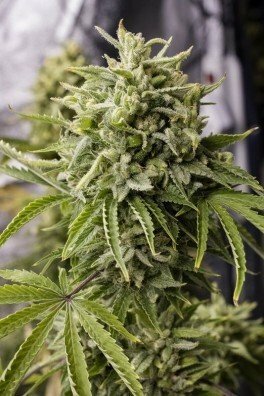 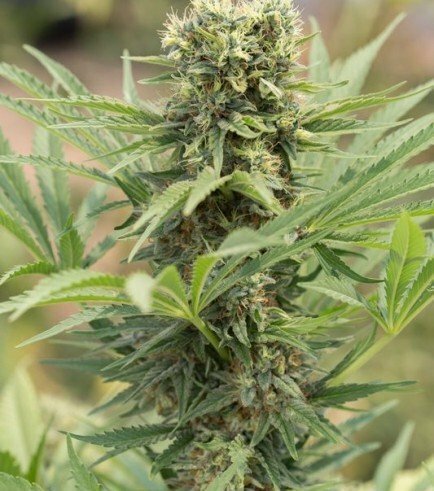 It’s a sativa-dominant crossing of California Haze (LA) and Amnesia (NL) with a flowering time of 70 days. 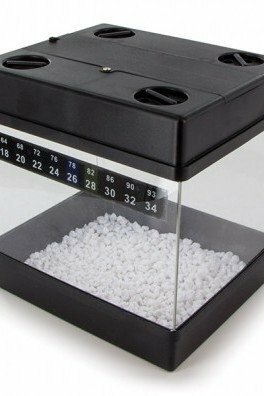 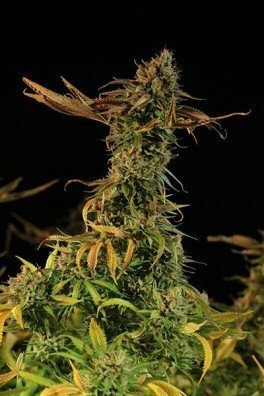 Kief Sweat, in house breeder of Cypress Hill, established 80% Sativa genetics and extreme potency. 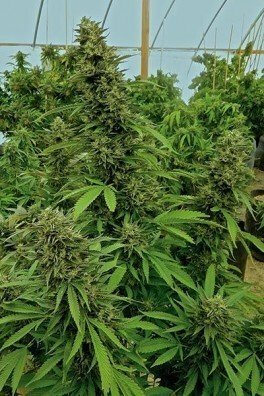 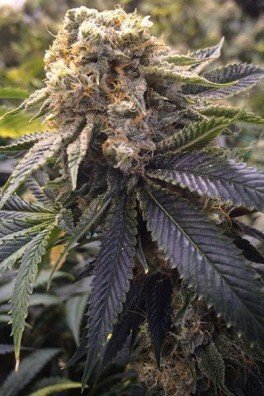 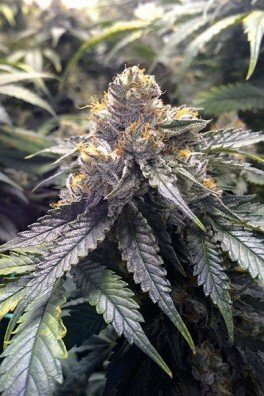 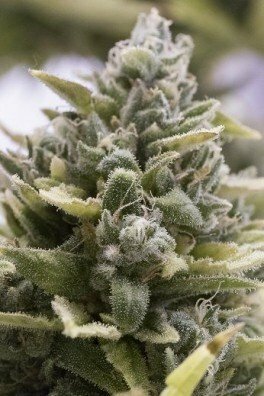 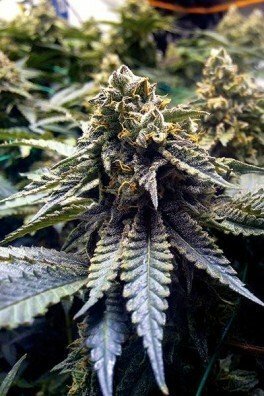 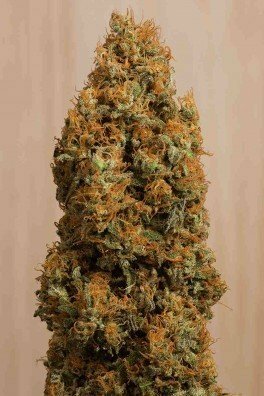 This heavy girl demands high levels of nutrition and provides THC levels of 18-24%.